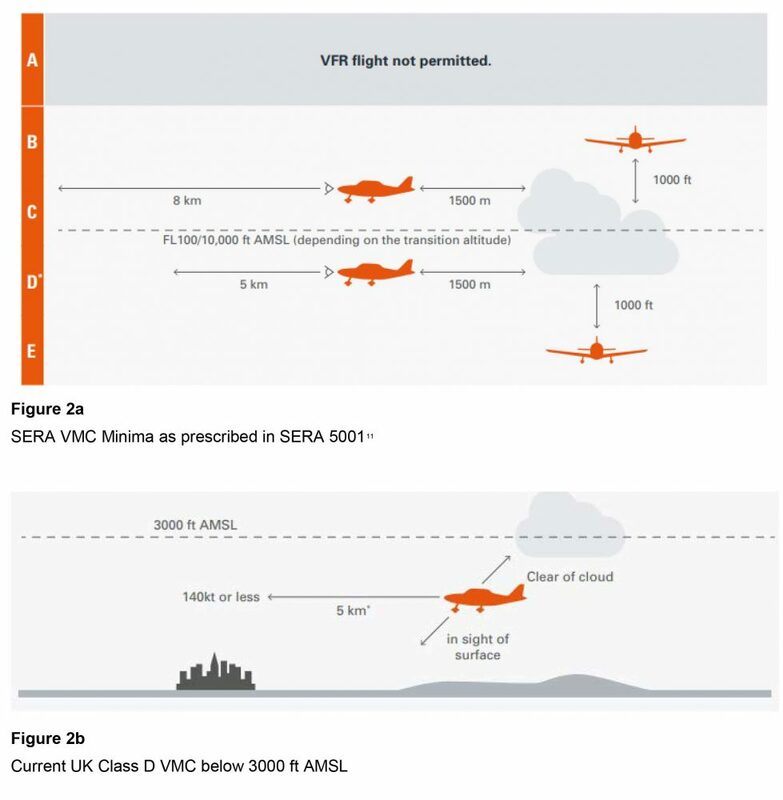 The CAA has annnounced that the requirements for pilots flying visual flight rules (VFR) in class D airspace are set to change later this year. 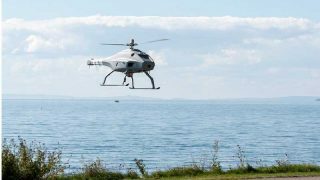 A consultation has been launched by the CAA aimed at those pilots and ATC units likely to be affected by the change. 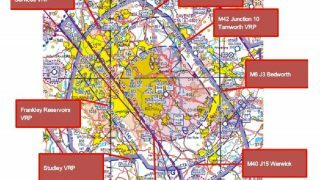 The consultation will provide more detail and explore options for the facilitation of non-instrument flight rule (IFR) operations in class D airspace after September. 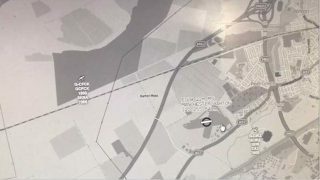 Pilots and air traffic control units are encouraged by the CAA to participate in the consultation, which will be open until the end of May 2019. Click here for the CAA consultation. Commenting on the proposals, the Chair of the All-Party Parliamentary Group on General Aviation’s (APPG-GA) dedicated Airspace Working Group, Lord Kirkhope of Harrogate, said, “Whilst it is noted that the proposal permits special VFR (SVFR) flight in Control Zones (CTRs), a significant number of General Aviation (GA) pilots will be forced to operate closer to the ground than is currently the case when operating in Class D airspace. 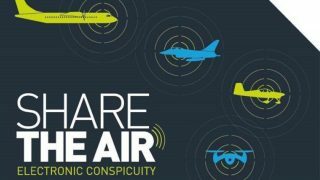 “There does not appear to be a risk that justifies removing the existing CAA exemption; it’s all about International Civil Aviation Organization (ICAO) and SERA compliance. Chair of the APPG-GA, Grant Shapps MP added, “We believe as a point of principle that airspace regulation should reasonably meet the needs of GA. At a fundamental level, this consultation raises questions about the adequacy of the UK airspace regulator representation of GA needs during their involvement in the development of pan-European and ICAO airspace requirements. How on earth can we comply to this dangerous change when flying within the UK ??? Leave well alone as it has worked for many years. It ain’t broke. It’s never been a problem. Don’t fix it. This means that it will not be possible to fly for a lot of the year. How will pilots determine the cloud base if not allowed to fly near it. These new requirements are quite impractical, will be difficult to police and very unpopular. This consultation doesn’t fix what pilots actually want to fix, and seems to be addressing the problem incorrectly.